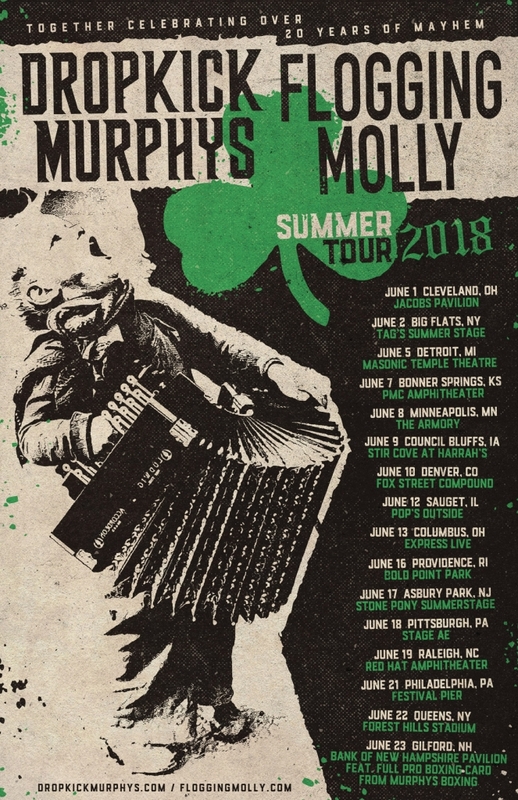 TICKETS ARE ON SALE *NOW* for our US SUMMER TOUR WITH FLOGGING MOLLY !! 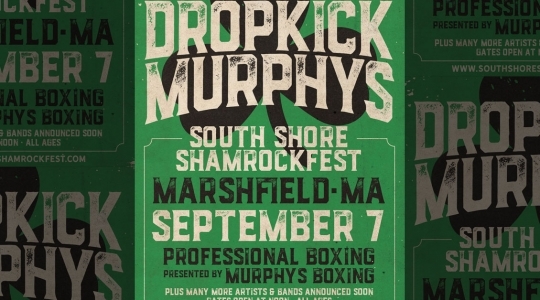 For the tour finale in New Hampshire, we will have six bouts of Professional Boxing presented by Murphys Boxing. If you buy a premium reserved seat, you will be able to add on a Ringside boxing seat. We have a limited number of ringside seats, so get em while they last!! Also, we have a limited number of VIP backstage party passes. With that pass, you will have access to the private bar and bathrooms, and you’ll get to hang with us, our friends and families including two free BARROOM HERO beers from our friends at Magic Hat Brewing. 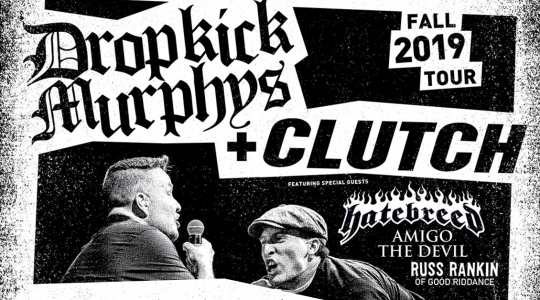 All of this is available on the ticketing page for the New Hampshire show.